What is Roon and why should I bother when some streamer manufacturers have their own Apps to control the music source to player? Roon is all about the music, the relation of music between artists. You may have a 24 bit studio master that you purchased a couple of years ago experimenting with streaming residing on an old QNAP, Synlogy, RipNas or Zoneripper. Setting up Roon core is very very easy. Try a copy and load to a PC, Mac or maybe a Apple Mac Mini. Choose the directory where the music is, select a audio zone whether the PC/Mac itself or your existing streamer and bingo, done. You may find that your PC/MAC fan kicks in as there is a lot going in the background. 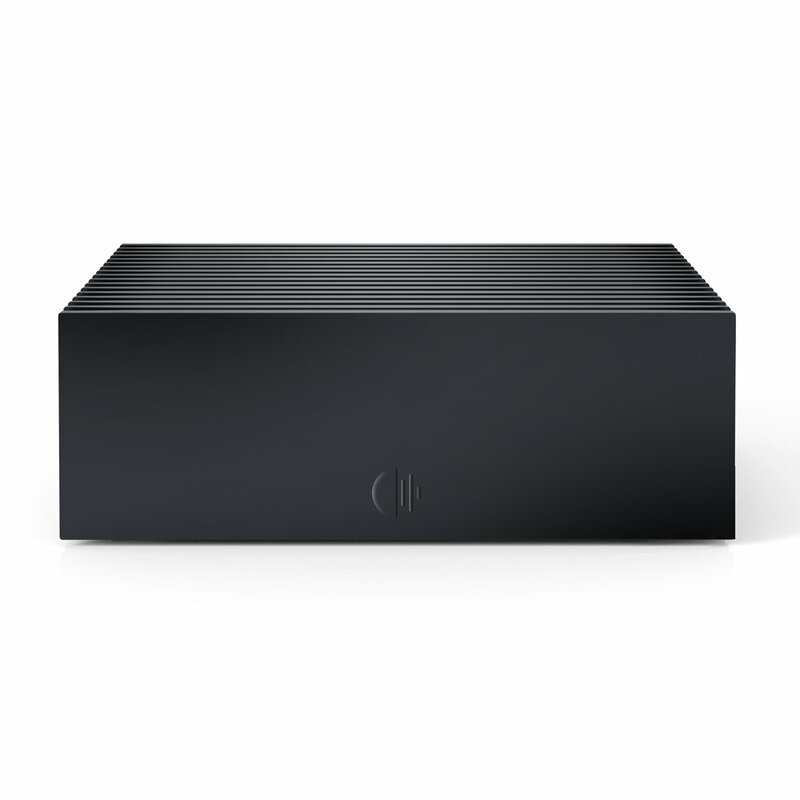 Why use a Roon Nucleus server as expensive? It simply works, hassle free, fast, silent - just add SSD if you want to use as a NAS or use your existing computers. You may try Tidal or Qobuz to integrate millions of songs. Roon thens works out the music you like, if you setup multiple users within your home or office, Roon knows that person style…..when the playlist ends, Roon starts music for you……excellent.